Get it in paperback at Amazon and in PDF format in the shop. Stitch-a-hedron! 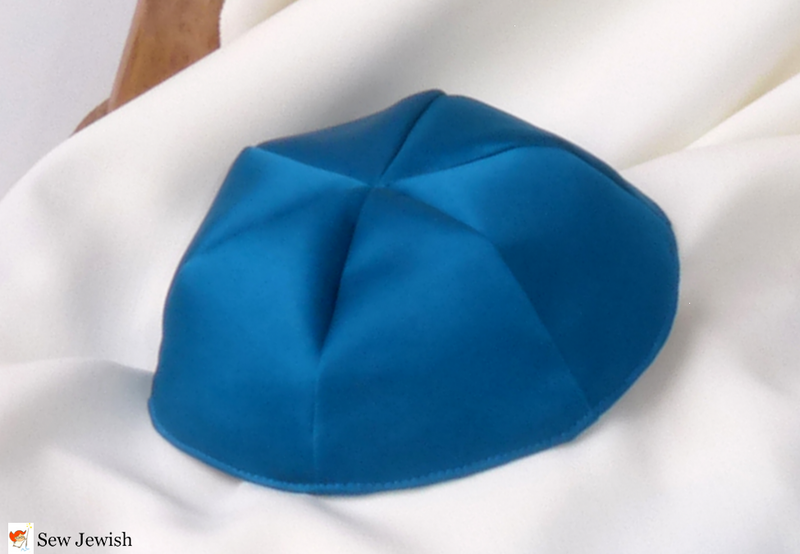 A new collection of 3-D projects by the author of The Uncommon Yarmulke. In paperback at Amazon and PDF instant download at Etsy.